Submitted by Fred on Sun, 11/11/2018 - 11:35am. 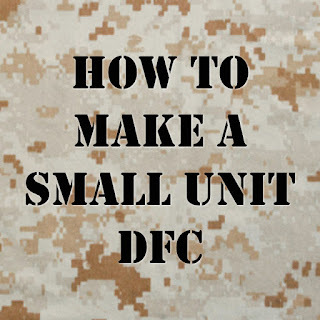 This article provides a step-by-step guide to the creation of a decision-forcing case about a dilemma faced by a small unit leader at some time in the past century or so. Step 1: Google the terms "small unit actions" and PDF, taking care to enclose the words "small unit actions" within quotation marks. Step 2: Use the resulting list of webpages to download a book that interests you. Please note that each of the books has a somewhat different definition of "small unit." Step 3: Look through the book in question to find an event that strikes you as suitable for use as a decision-forcing case. 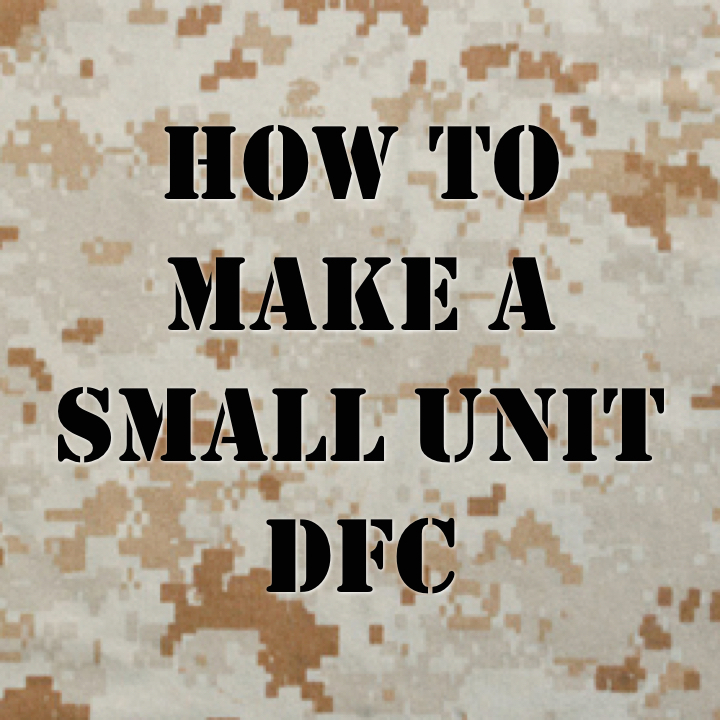 This is an event in which a small unit leader finds himself faced with a problem that requires a custom-tailored solution. Step 5: Identify the problem that the protagonist is facing. Step 6: Find out as much as you can about the context of the problem: the terrain, the weather, the enemy situation, the friendly situation, and the mission. Step 7: Find out as much as you can about the resources available to the protagonist. What is the condition of his unit? Is he well-supplied with food, water, and ammunition? What is morale like? How well-trained are his men? Step 8: Write an outline for the case, using the following template. "You are the leader of (description of unit)"
"You are located in (description of the place)"
"The date is (description of what is going on at the time"
"What now (name or billet description or rank)? Step 7: Acquire the training aids you wish to use. These could include maps, lists of resources, organizational charts, pictures of terrain or equipment, and the like. Step 8: Test the case with real participants. You don't need too many, but you need to actually teach the case, and not just ask people what they think about it. Step 9: Refine the case by adding information and training aids. At the same time, "scrub" the case to make sure that the students don't have any information that the protagonist could not have known. 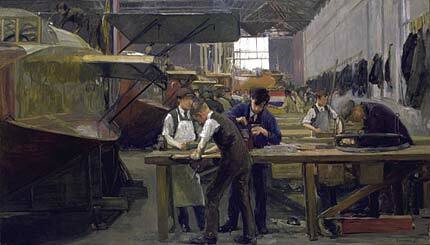 Step 10: In refining the case, you may have to do a bit of additional research. A good place to start is with Osprey booksthat deal with the campaign or organization in question. Needless to say, you can also make use of the internet. Please note that this is not the only way to develop a decision-forcing case dealing with small unit actions. Rather, it is merely a template designed to help beginners begin actual case development with a bare minimum of fuss and bother. 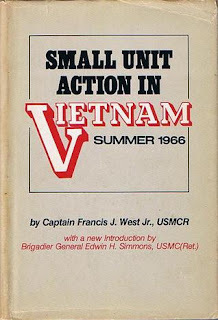 A post on the Military Instructor forum provides a very nice list of on-line works that describe various small unit actions. Please note, however, that this list is not exhaustive. People interested in professional military education will find much of interest via theMilitary Instructor Gateway.